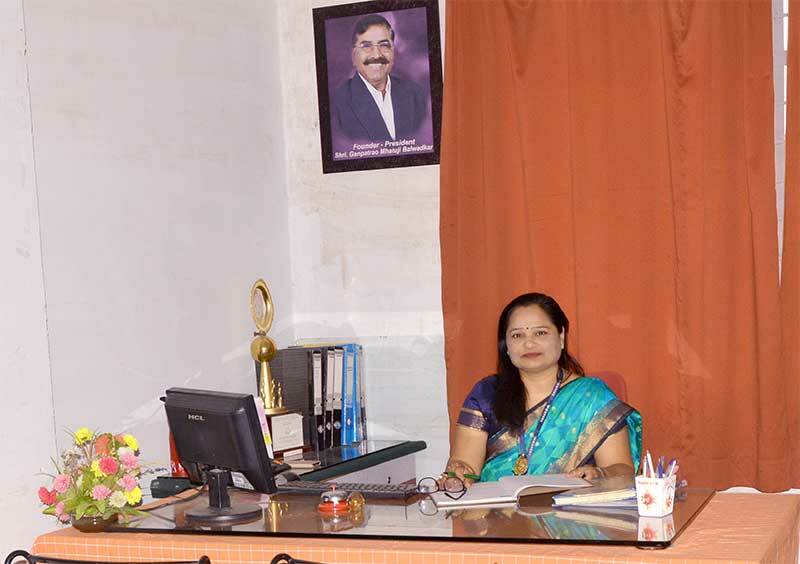 It is an honour and privilege to be the principal of Shri Martand Bhairav Adhyapak Mahavidyalaya. The college stands for excellence and continuously sets the highest standards. The college has given distinguished teachers and teacher educators to the field of education. An educational institute is not just about bricks, concrete and walls, but about building personality, enriching minds and about new experiences that lasts a lifetime. Having said that Life is not a set of instructions but is a series of experiences and learning process. This is where We steps in – to make a difference and where learning is not just series of instructions but an enthusiasm, which goes beyond books, instructions, and learning horizons. I believe that along with professional knowledge and skill, what is important is professional attitude. And here is an institute which makes sincere efforts to inculcate that attitude among its students, in their crucial formative years during which their personality development takes a definite shape. Together, we aim to develop competent, committed and efficient teachers in our college by imparting quality teacher education. It is my honest appeal to you all to make optimum use of such golden opportunity to become a teacher in its true sense. I am sure that you all will achieve success in the endeavor.